Steel Fabricators NYC employs in house tradesmen that work tirelessly to complete demanding commercial construction and renovation projects throughout NYC. 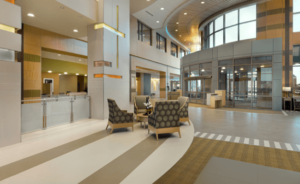 Since 1972, our general contractor team has successfully completed thousands of various private and public sector projects, both small and large. Whether the job is a minor remodeling project or a major renovation, our team approaches each project with the same mission – finish on time and on budget to the highest of standards. 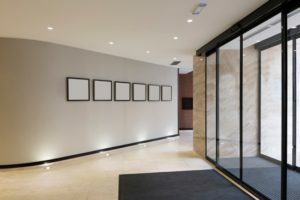 As a trusted commercial general contractor in New York, construction is our specialty and our reputation for excellence is well earned. 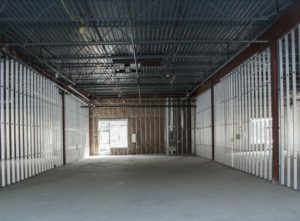 Whether you’re looking to renovate an existing building, build out a blank space or construct an expansion, we’ll help you realize your new construction project from the early planning stages all the way to the through final completion. We serve customers throughout the state of New York – Manhattan, Brooklyn, Queens, Staten Island, the Bronx, Westchester, Long Island and the surrounding neighborhoods. Our commercial division includes a wide variety of projects. We have the staff and equipment necessary to take on large scale projects. As an experienced commercial contractor, we serve a wide array of commercial businesses incluing hospitals, offices, retail stores, factories, industrial businesses, warehouses, and other large commercial and institutional properties. We offer a complete solution for all of your construction and renovation needs – for both large and small projects.